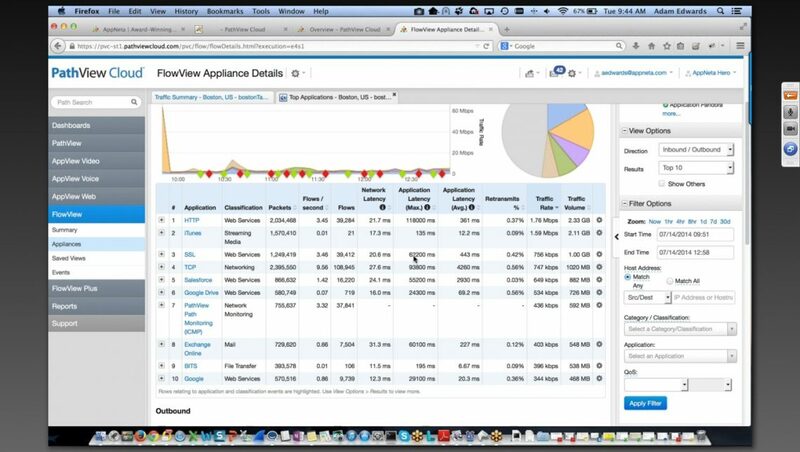 The Usage module is an extension of AppNeta, formerly known as FlowView. The Usage module tells you how your network capacity is being used. 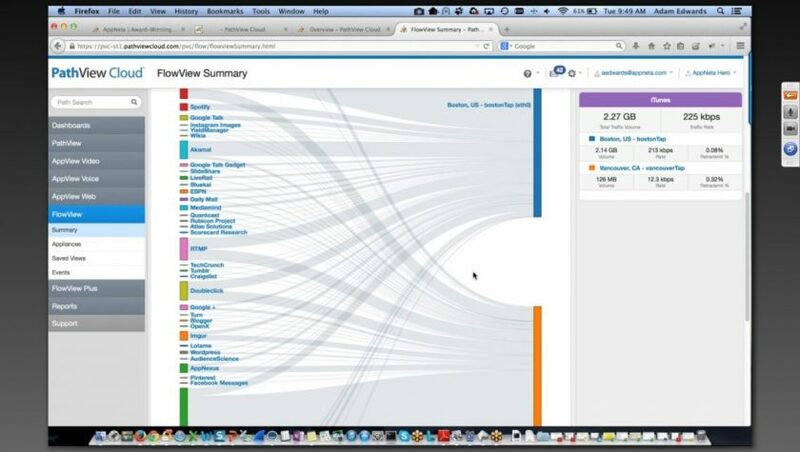 It reads application, utilisation and conversation data so you can see who is using the bandwidth and what they are doing. 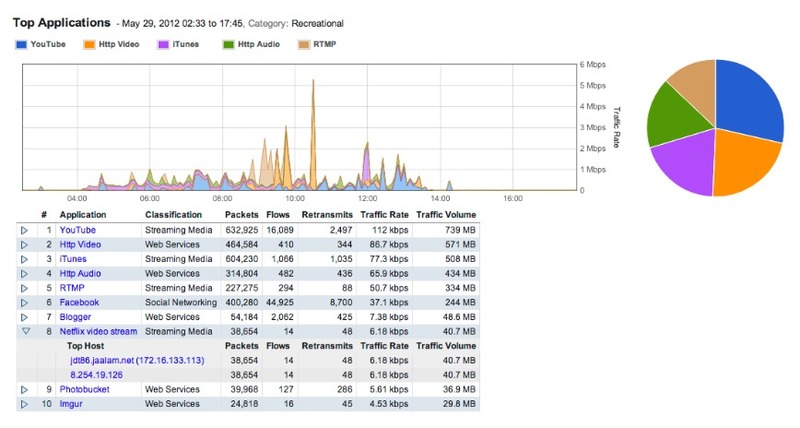 AppNeta’s core product is perfect for telling you that the network is busy or congested, and the Usage module gives you the ability to now see who it is, what they are doing, and who they are talking too. 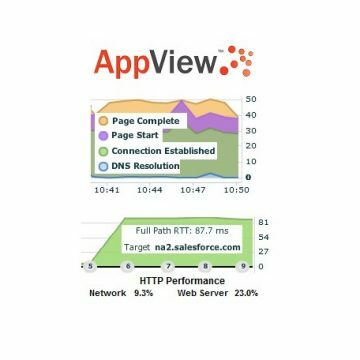 In today’s modern networks there is an increasingly large amount of http traffic due to application now utilising a web front end. Just knowing that it is “web traffic” is no longer enough; you need to know if it is business-relevant activity and how the organization is using your valuable IT resources. The Usage module drills down into your top applications for an intelligent classification of web traffic with meaningful detail around which application and individuals are causing the problems. 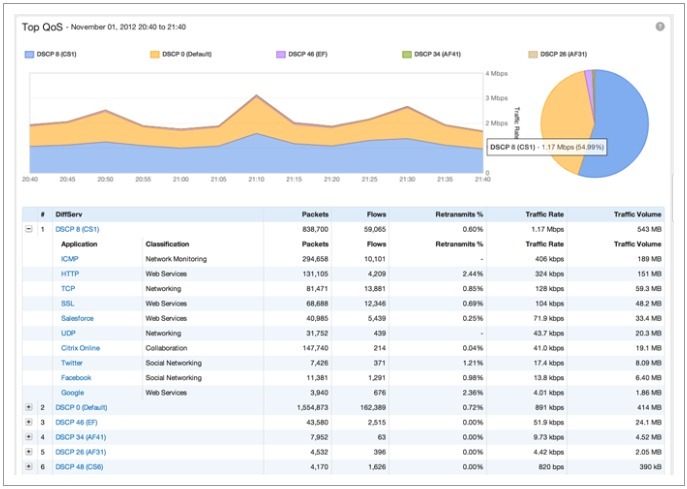 • What are the true metrics for traffic rate and volume for your Business critical applications? • Is recreational Internet traffic putting a strain on your network and who are the top users? To arrange a discussion with one of our engineers or a product trial call us now on 01677 428700 or email info@fullcontrolnetworks.co.uk alternatively you can see it on AppNeta’s website. If you are considering implementing or expanding a current application, it is necessary to know the requirements and behaviour of the other applications that are already on your network. 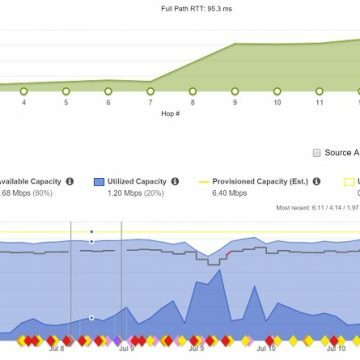 The best way to understand exactly how your bandwidth and capacity are utilized and by whom – users, applications & traffic volume – is to go deeper into your network flows. 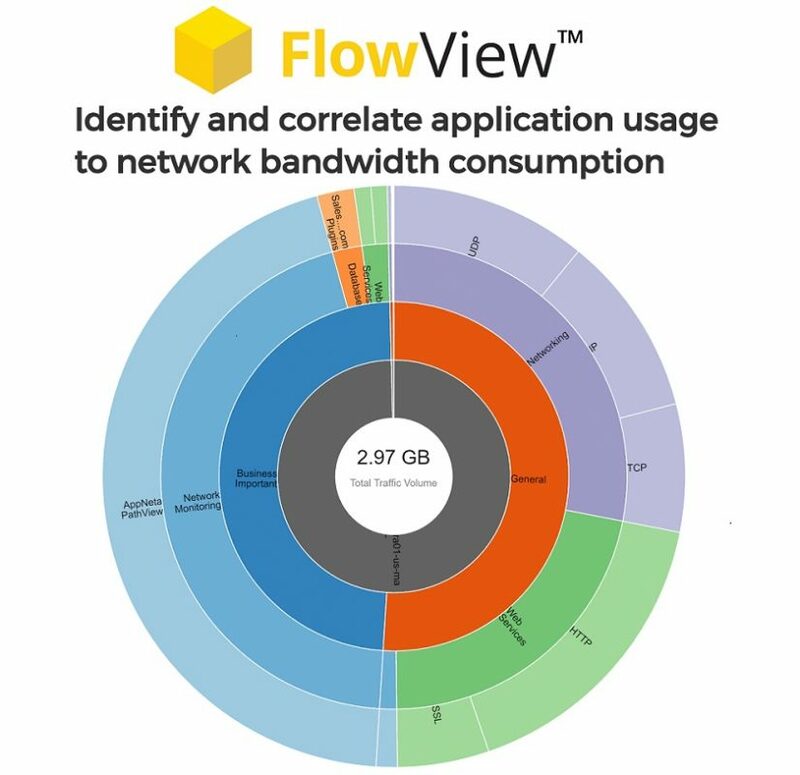 Analyze all network and application traffic and classify it into easy to easy to understand categories with much more granularity than traditional netflow tools. You will know in seconds if that web traffic is business-related or recreational (Youtube.com, Facebook.com, other streaming media sites). Easily identify the devices and users consuming bandwidth, including BYOD devices. 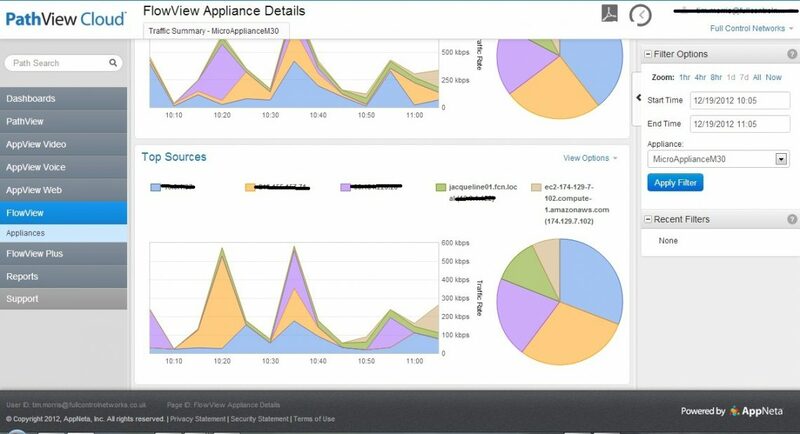 Identify the applications in use with visibility into the QoS total bandwidth used by each queue and each user consuming that bandwidth. Easily deploy AppNeta on any network regardless of the design or the hardware capabilities; it is a fully independent system.